Kanye West to make movies? Los Angeles Sep 16 (IANS) Rapper Kanye West may be venturing into film production. 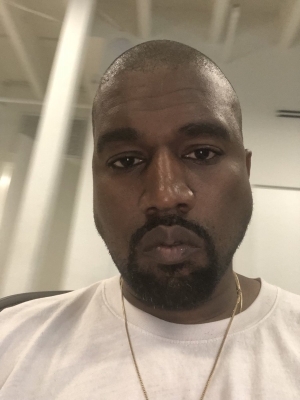 Kanye had filed legal paperwork obtained by tmz.com in August to launch a new company called Half Beast LLC. According to the documents Half Beast will be a film production company. He is also a fashion mogul and it looks like he s ready to delve into another industry. He also filed trademark paperwork in 2015 and 2016 for Half Beast to lock down the name for entertainment services movies books and more.